The plunger is considered as the most common solution at home that should be used once you are to clean clogged toilet or drain. This is an inexpensive tool that could be used effectively in cleaning a drain. Consider pouring a brine solution or extreme salt water down into the sink in order to eliminate the odors. This might be good for the sinks in the kitchen as it would keep the grease from building into the drains after you clean the dishes. It is also of great trick that will prevent clogged drains allowing you to save as well. You could as well consider some local stores and buy drain cleaner solution for the clogs into the drain which plunger couldn’t get. 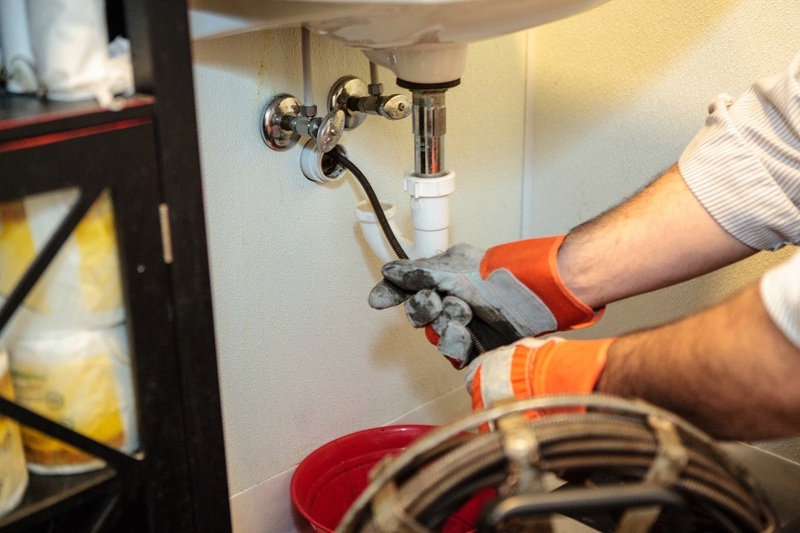 Just make sure about reading the information and instructions for there are some drain cleaners that could damage the garbage disposals or the plastic pipes being installed in the sinks. It is also advisable that you follow the given instructions of the products used for drain cleaning. And the use of chemical drain solutions might as well damage the plumbing over time. Baking soda and vinegar could be an alternative if ever. You are guaranteed that it is safe to use and affordable as well. A little amount of the vinegar and the baking soda could keep the drains clean from any clog as well as could remove the pungent odor. Consider a half cup of baking soda first being poured into the drain followed by half cup of the vinegar and then boiling hot water as the last to be poured. Baking soda and vinegar would react with one another getting rid of the blockage without having to consider any permanent damage into the pipes. Another great tip when it comes to drain cleaning would be the idea or renting or purchasing mechanical snake that will clean those unwanted clogs. 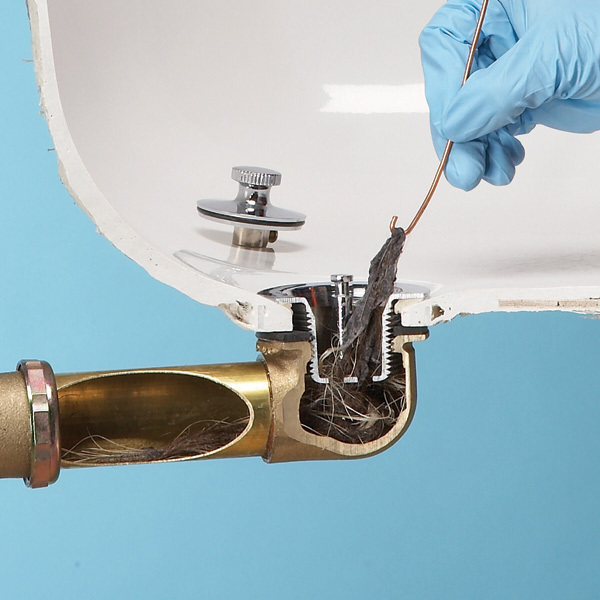 You are to simply thread the said tool down the clogged drain in order to push the clog out manually and so clean the drain. This tool could be used along with garden hose cleaning out any clogs coming from the main drain of your home to the sewer. Those are just among some of the tips that you could consider if you are into the idea of drain cleaning. But if in case you tried those tips above for numbers of attempts yet nothing happens the best move to consider would be considering the help of licensed and professional plumbers to take the job over. We are your licensed and professional plumbers! Call us anytime at (808) 518-6808 for your Hawaii drain cleaning services!